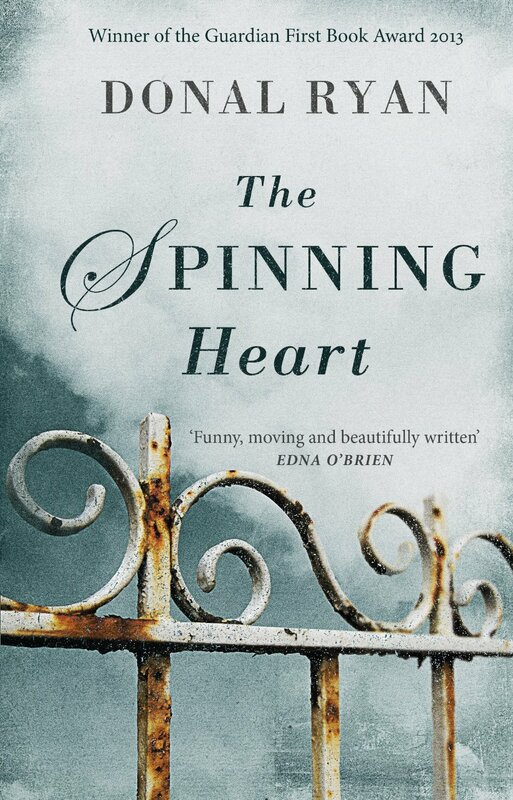 The Spinning Heart tells the story of a small, working-class Irish town as recession kicks in. One of the main areas of tension during the novel is where a business owner employs a large amount of the local men as builders, then he ups and runs away, leaving the men to find out they have not been registered as employees properly and they have no jobs or pensions. The story is told in short chapters, each written from a different character’s perspective. From builders, business owners, parents, murderers and child abductors these insights reflect a building tension in a country suffering from economic crisis. Some of their relationships are held together by love, understanding and trust while others are broken by lies, history, rumours and shame. Even after completing this novel and mulling over it for a couple of weeks I am unsure how I feel about it. The Spinning Heart feels like an important and well-written story (and short at 160 pages) that really does convey a snapshot in time very well. What I am not sure of is if I truly enjoyed it. I didn’t rush back desperate to know what had happened but returned to the characters grim stories out of literary intrigue as it has been so critically acclaimed. Donal Ryan is obviously an incredibly talented writer and one I will definitely watch in the future but the continual glumness of this story left me a little wanting.